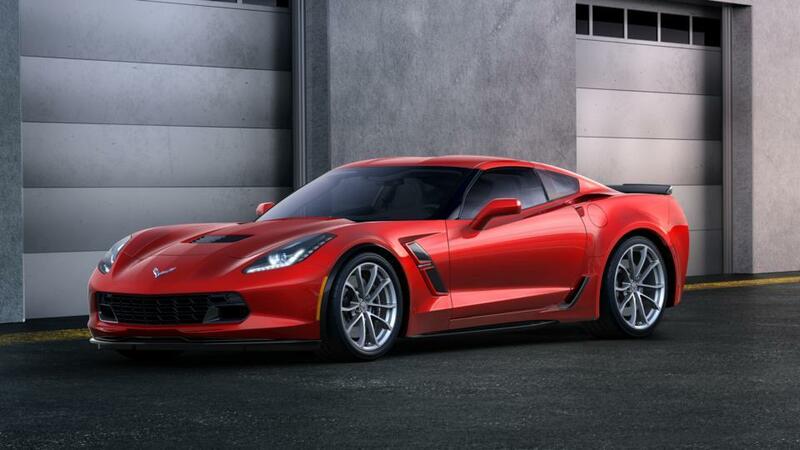 Check out the new Chevrolet Corvette at our dealership, Camp Cadillac, near Deer Park and Cheney. Styled to the utmost perfection, the inside of this super car is a blend of premium elements and new-age engineering. The outside of the new Chevrolet Corvette was created with built-in wind resistant and cooling elements that lead to an fantastic commute. The aggressive engine of the Chevrolet Corvette provides excellent performance, and features a 7-speed manual with Active Rev Matching or available 8-speed paddle-shift automatic transmission option. With technological advances like active handling, traction control, and 4-wheel anti-lock brakes, the Chevrolet Corvette is unlike anyone else on the road. Look through our inventory of new Chevrolet Corvette models in Spokane for the color and options that you want. Contact us at (866) 705-3226 for more information on test driving a new Chevrolet Corvette in Spokane.